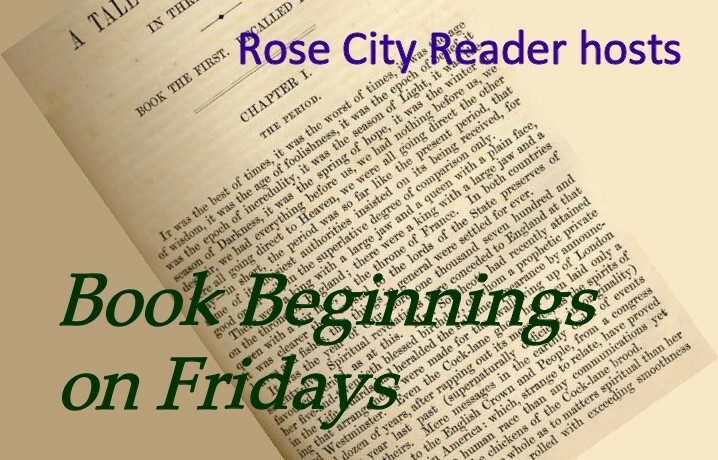 I started a new book this week that was recommended by a coworker. When he saw me reading at lunch all of time, he asked if he could recommend something to me. I am always up that!! If you love dystopian stories like Under the Never Sky or The Host, this book is perfect! Pretty intense and powerful opening scene, right?!?! I am about 15% into the book now, and my thoughts are that I am just beginning to understand the whys. Feelings that I’ve experienced in this short period would be curiosity, sadness, and claustrophobia. The author describing the steps leading down into the silo made me feel so uncomfortable that my stomach hurt. Since this book is not a new publication, if there is someone else out there who has read this series, please share in the comments. 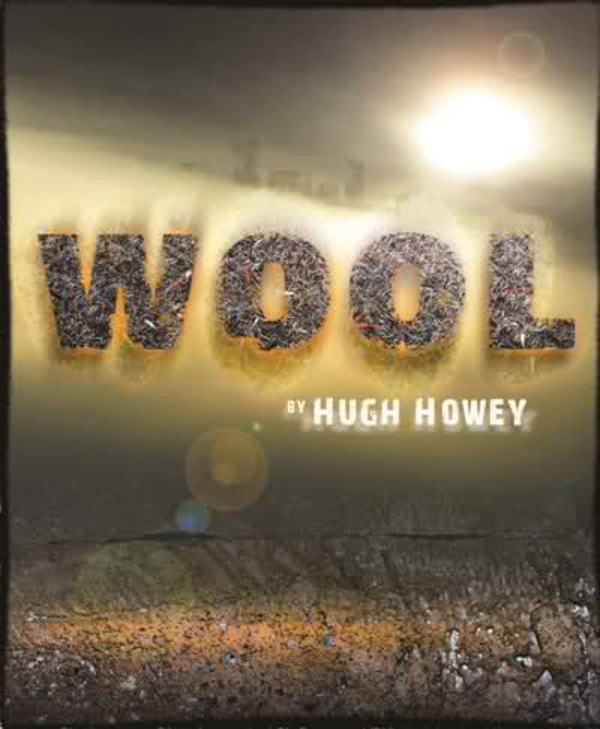 This entry was posted in Dystopian, Science Fiction and tagged Book Beginnings, Book Spotlight, Hugh Howey, Wool.